Justice Ginsburg, or RBG as she’s known to her fans on the internet, underwent surgery on her left lung in December to remove malignant nodules, a surgery that doctors say went well before declaring her cancer free — again. It was her third bout with the disease. 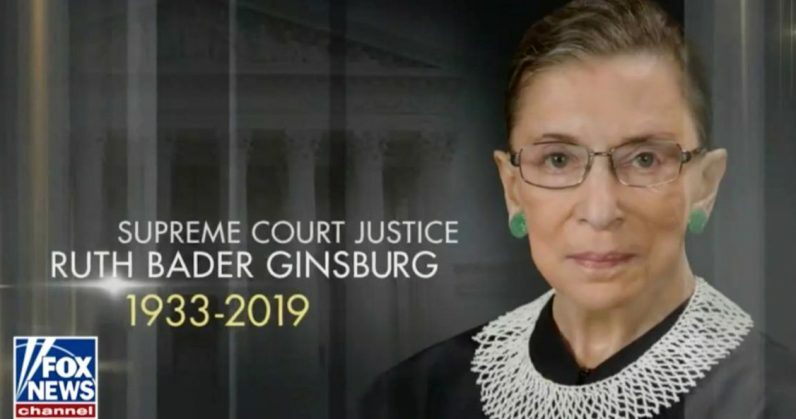 Edit February 12 9:47 CST: We incorrectly stated RBG had surgery in November. It was actually December.